for $269,000 with 2 bedrooms and 3 full baths, 1 half bath. This 1,940 square foot home was built in 2009 on a lot size of 2.20. 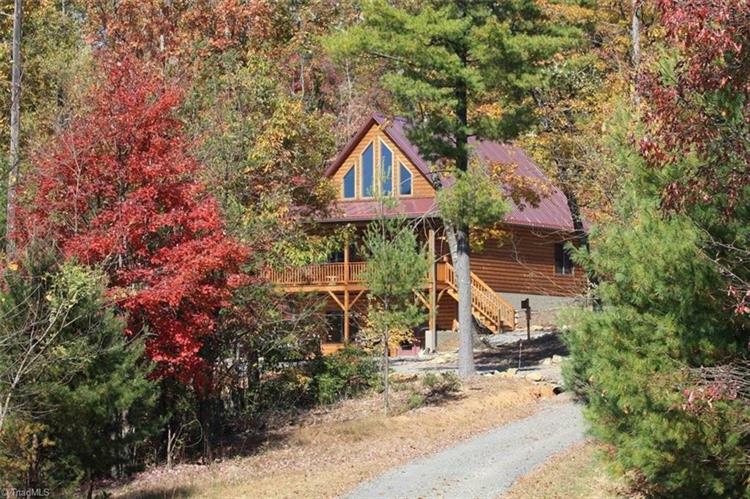 Gorgeous Custom Built Log Home with complete pine interior, granite counter tops, and beautiful slate floors in bathrooms on Gated Buck Mountain! SOLD FULLY NICELY FURNISHED. Home boasts Master suite on main floor with his and her closets, loft bedroom with full bath, finished basement used as a den / third bedroom with full bath, hot tub, majestic mountain views, rock fireplace with gas logs, storage building, and private setting on 2.20 acres. 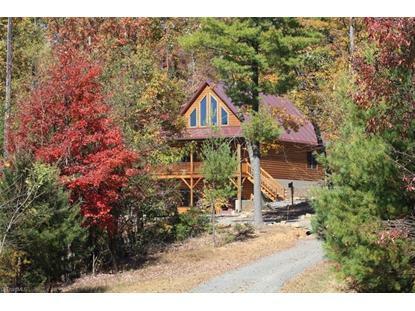 Community waterfalls, ATV/Walking trails & fishing pond.